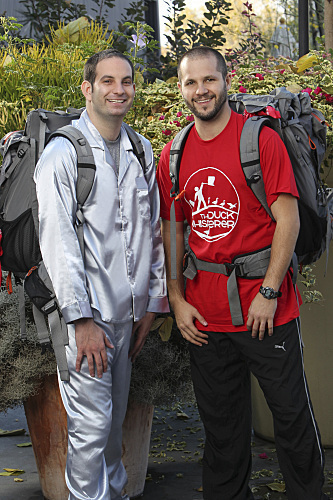 The Amazing Race 18- Zev & Justin. . Wallpaper and background images in the The Amazing Race club tagged: the amazing race 18 season 18 unfinished business. This The Amazing Race photo might contain pak.